Max Fitness approaches health as a way of life, and its members do, too. 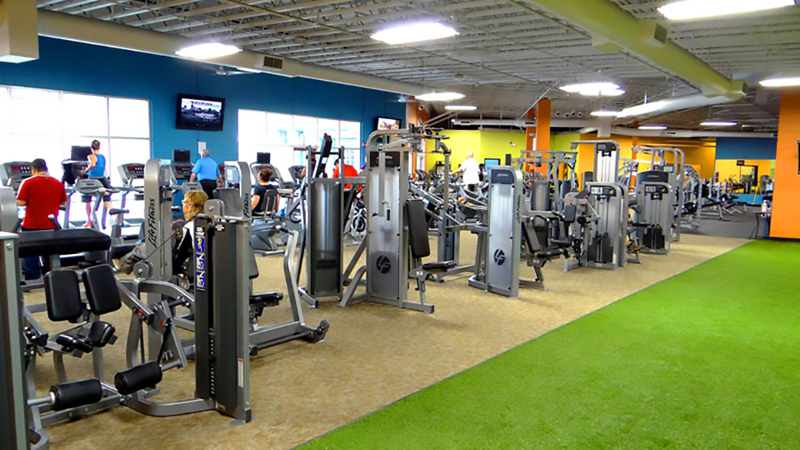 This is the place to find state-of-the-art equipment, clean and inspiring surroundings, and a knowledgeable, professional staff of trainers ready to help you meet your fitness goal, whether it’s burning fat and losing weight, competing in the Pole, Pedal, Paddle as a solo entrant, benching (you fill in the blank) pounds, or just maintaining your flexibility and keeping up with your kids. Max Fitness offers a wide range of energetic group classes, the best cardiovascular options, modern approaches to strength training, and amazing mind/body experiences through yoga. Families are welcome and onsite child care is provided. Max Fitness even offers classes geared toward kids because they believe it’s never to early to start nurturing healthy habits. If you’re looking for an individually catered approach toward your health, Max Fitness has the resources and experience to deliver. You’ll find them on Highway 97 across from Fred Meyer and you can get your workout on seven days a week.